Of course, aside from eating healthy (a lot of greens, water, and fiber), getting enough sleep and a lot of exercise help. 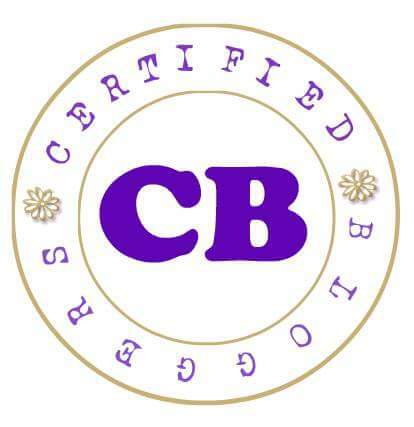 Also using moisturizer that encourages natural production of the oil glands. Argan oil is thought by many to be the best choice of oils to increase healthy oil production. Argan oil stimulates the skin, reduces rashes and itchiness, and is safe for sensitive skin. 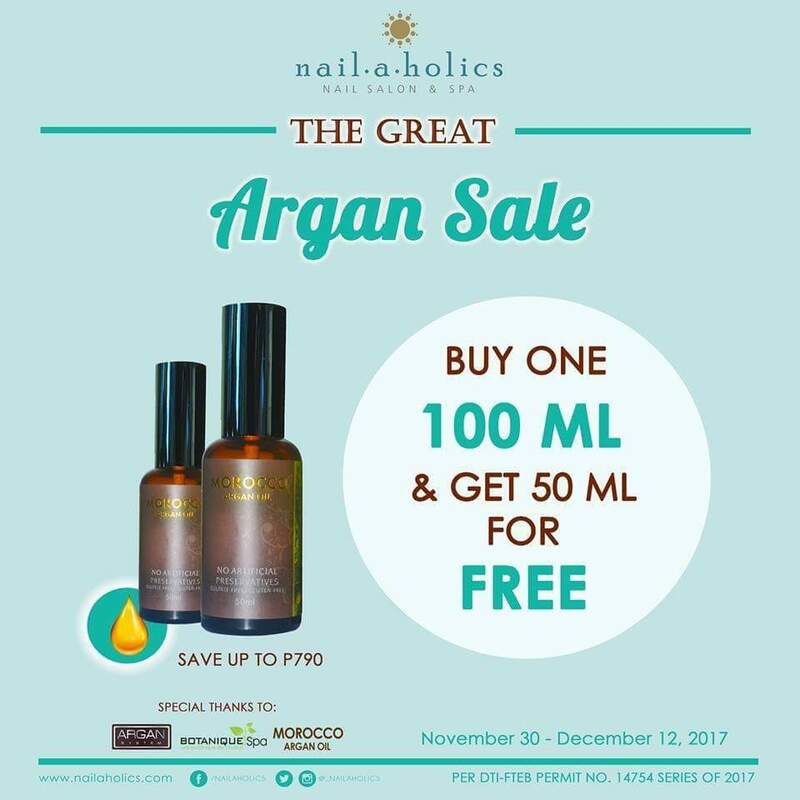 That said, here’s an insider tip that is just in time for the holidays: you can get a free 50 ml bottle for every purchase of one 100 ml Argan Oil bottle at any Nailaholics Nail Salon and Spa branch.